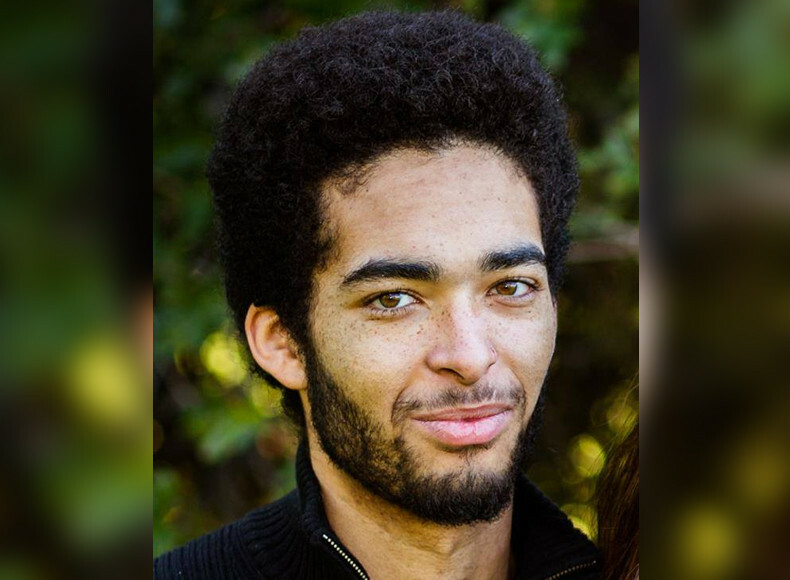 Darrien Hunt, 22, was gunned down by Utah’s Saratoga Springs Police on Wednesday for allegedly lunging at police officers with a sword. Problem is, the sword was a toy, witnesses accounts entirely contradict the official story, and a new independent autopsy conducted at the request of the family has shown that all bullets entered him from behind. “This is consistent with statements made by witnesses on the scene, who report that Darrien was shot to death while running away from police. It would appear difficult, if not impossible, to reconcile these facts with a story that Darrien was lunging toward the officers when he was shot.” Randall Edwards, an attorney for the family of Darrien Hunt stated in a press release Saturday evening. The young man was outside a convenience store with his souvenir sword in a holder on his back when police were called over a “suspicious person”. “When the officers made contact with Mr. Hunt, he brandished the sword and lunged toward the officers with the sword, at which time Mr. Hunt was shot. There is currently no indication that race played any role in the confrontation between Mr. Hunt and the police officers.” Utah County Chief Deputy Attorney Tim Taylor stated in his release earlier on Saturday, AP reported. Kind of hard to lunge at someone with your back to them, isn’t it? Hunt was bi-racial with a white mother and a black father, and his mother is adamant that race played a role in her sons death. “I’m in Saratoga Springs, cause it’s a safe little community and they killed him. They killed my son because he’s black. No white boy with a little sword would they shoot while he’s running away,” an emotional Susan Hunt told the Deseret News on Friday. Autopsy reports provide us with facts. One fact is that Hunt was shot, repeatedly, in the back. The police statement reported he was lunging at the officers when he was shot. Who are the ones not reporting facts, again? Hunt described her son as a boy in a man’s body who loved everybody and was deeply concerned about travesties in other parts of the world, particularly Africa, the Deseret News also reported.